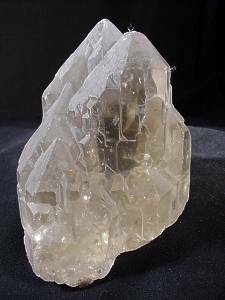 Irradiated crystals are crystals that have been heated to alter their color. A classic example is being most "Citrine" is in fact a variety of Amethyst that, when heated to a high temperature, turns to a bright gold color. It is easy to tell as it has a reddish tinge to it. 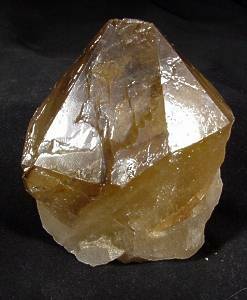 Bright Gold Citrine is VERY rare in nature. Below are some examples of color altered Amethyst and Natural Citrine. The below two crystals are the baked variety. We are not saying not to buy this type of crystal, indeed, these crystals are from our personal collection. 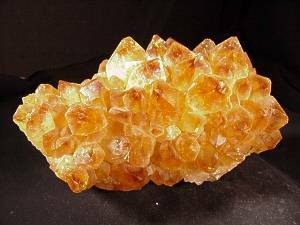 They do have a healing energy about them, but if you are looking for the Citrine energy, this is not it! 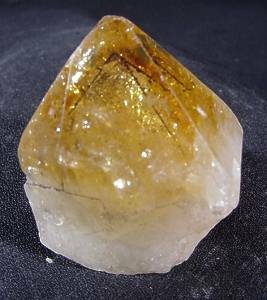 If you are after Citrine, here are 3 great examples of it. 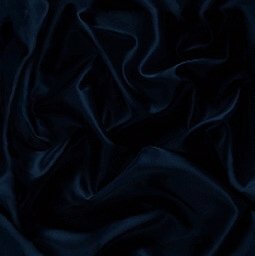 As you can see they come in many color shades. 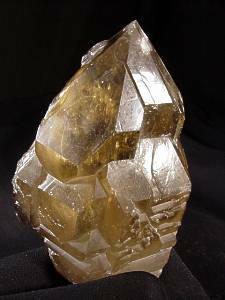 There are not to many around who could not do with a little Citrine energy!